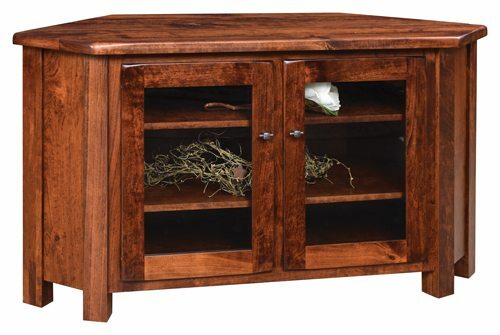 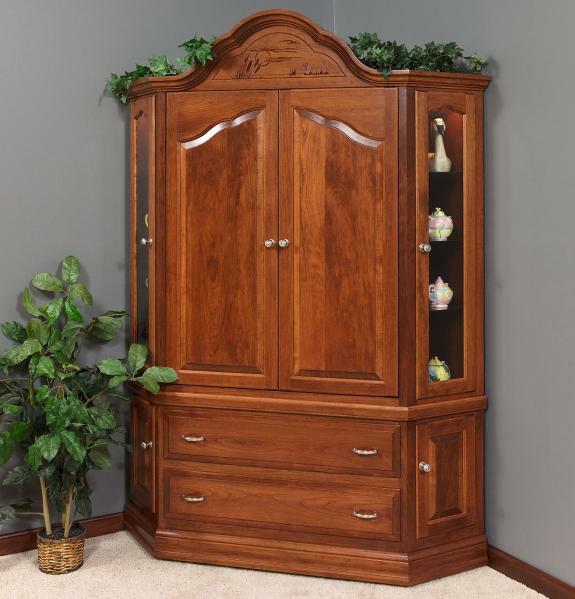 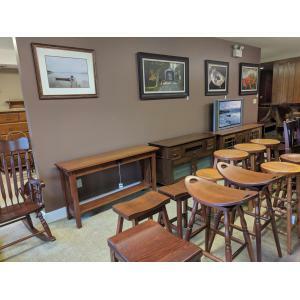 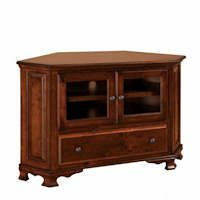 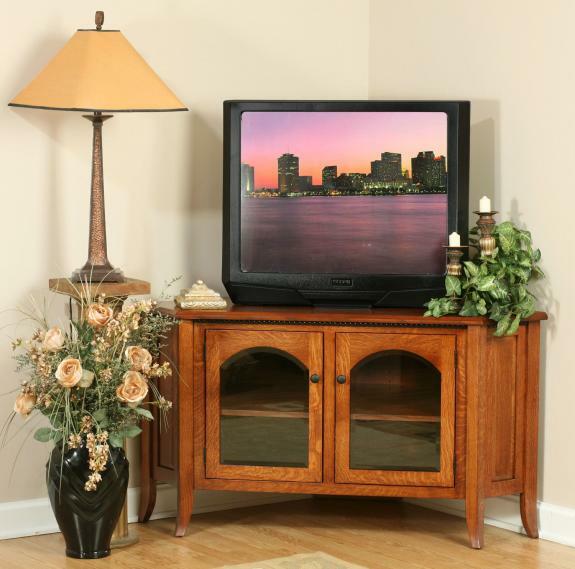 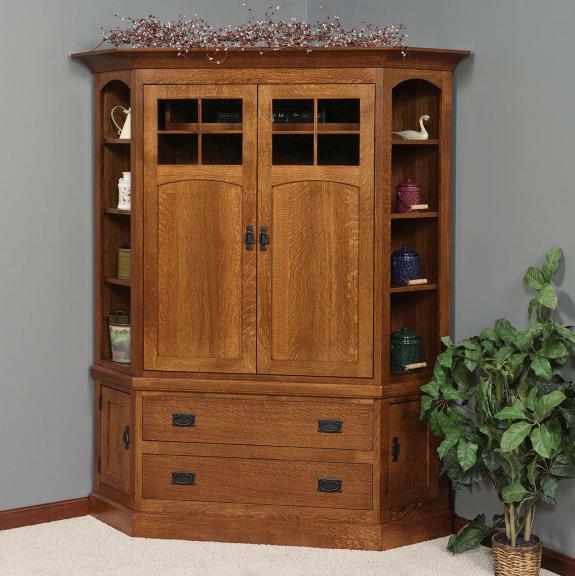 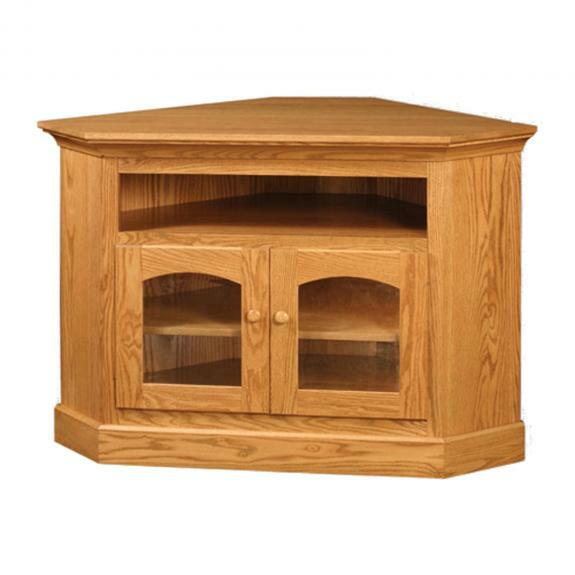 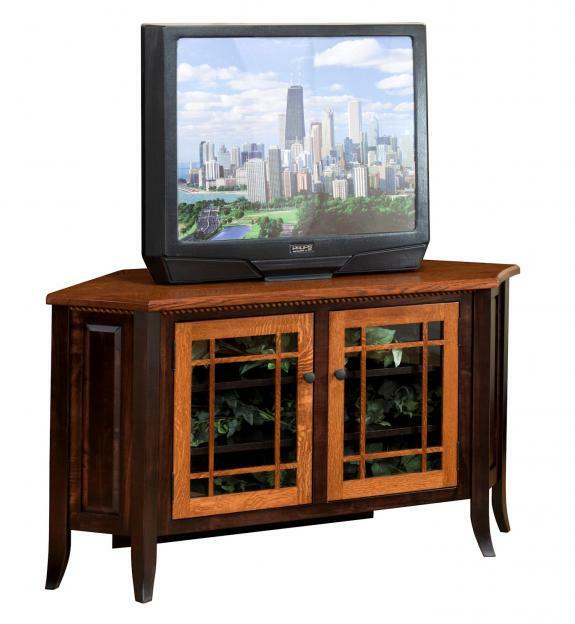 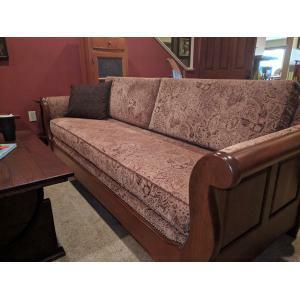 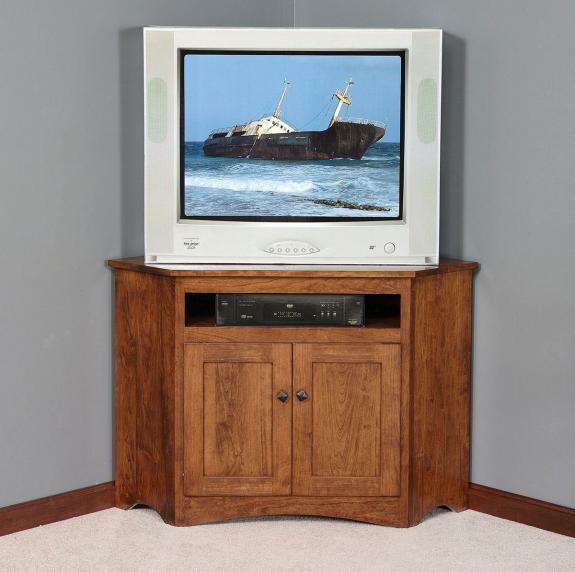 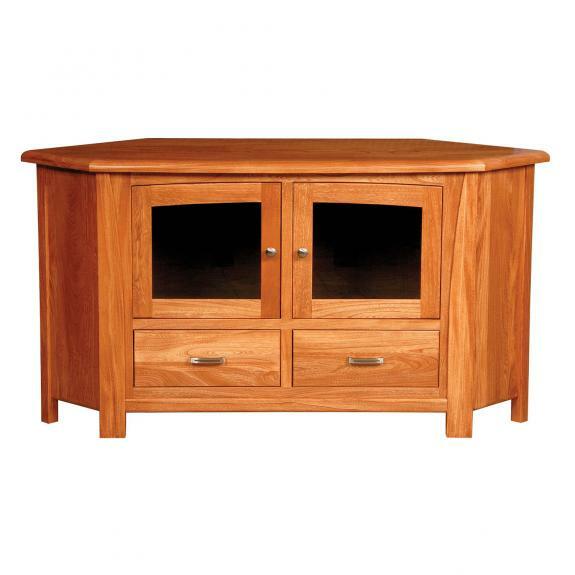 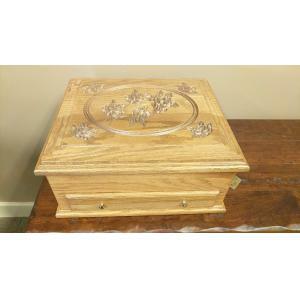 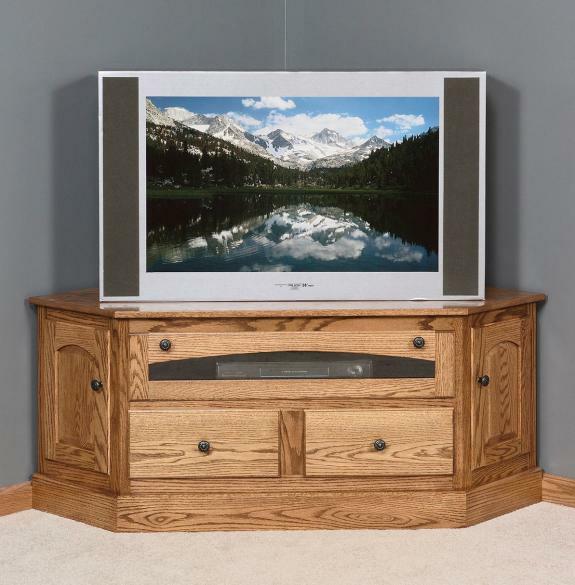 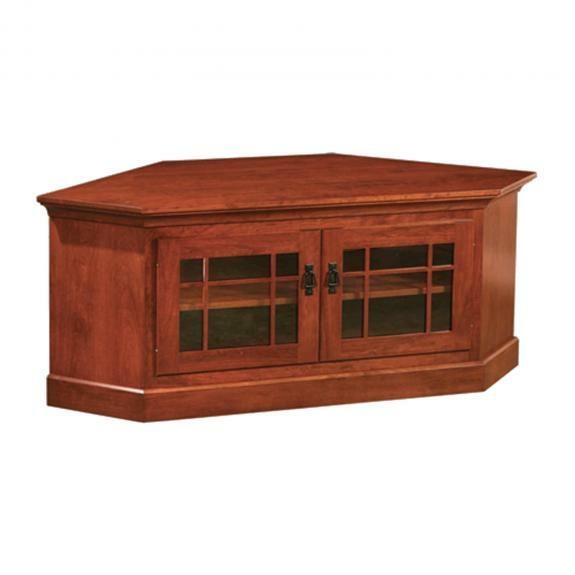 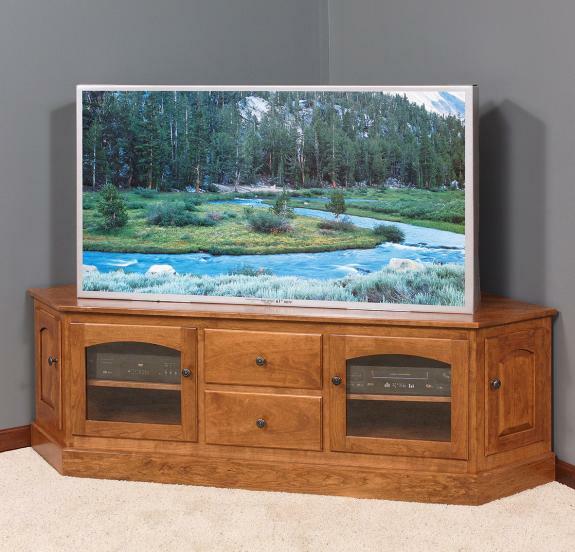 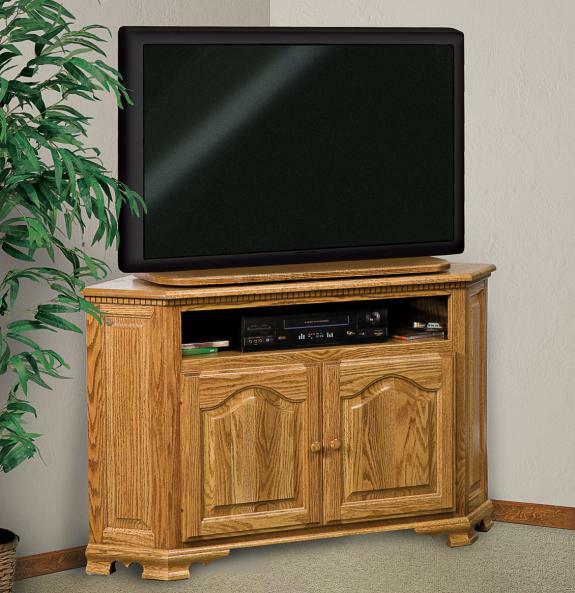 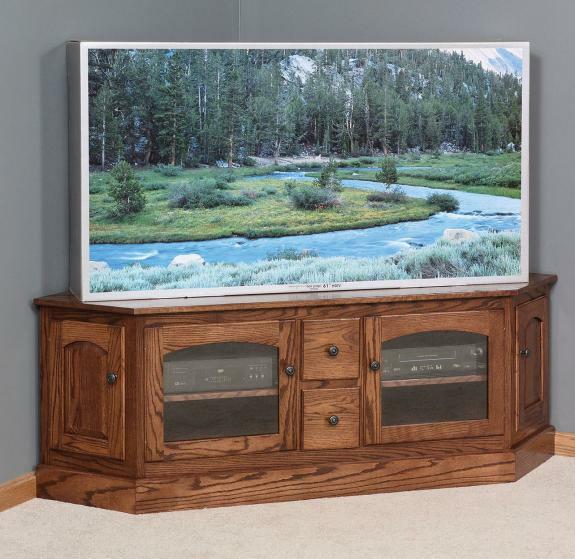 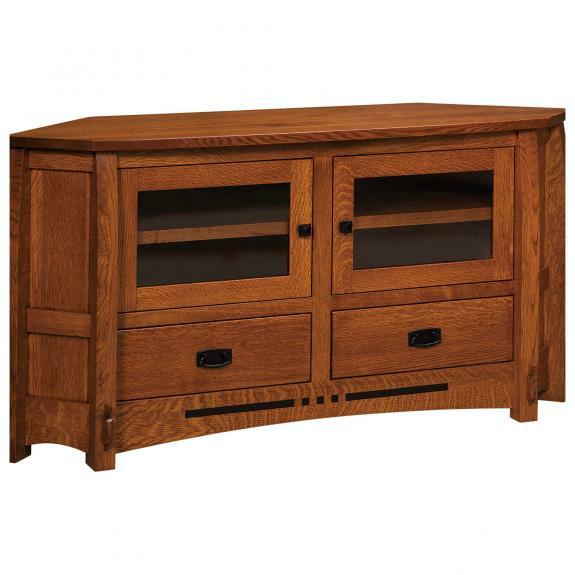 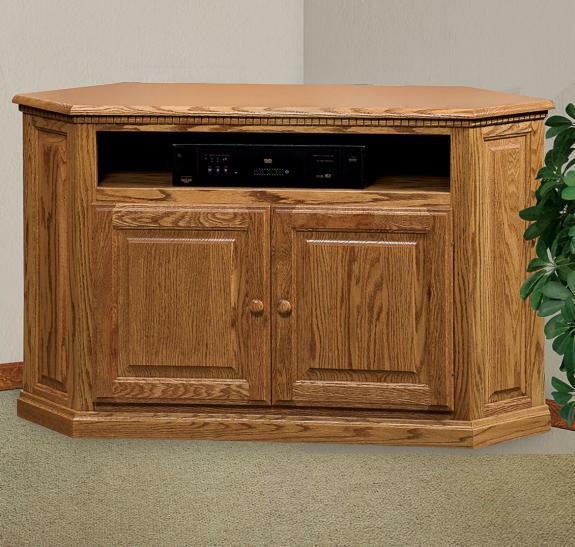 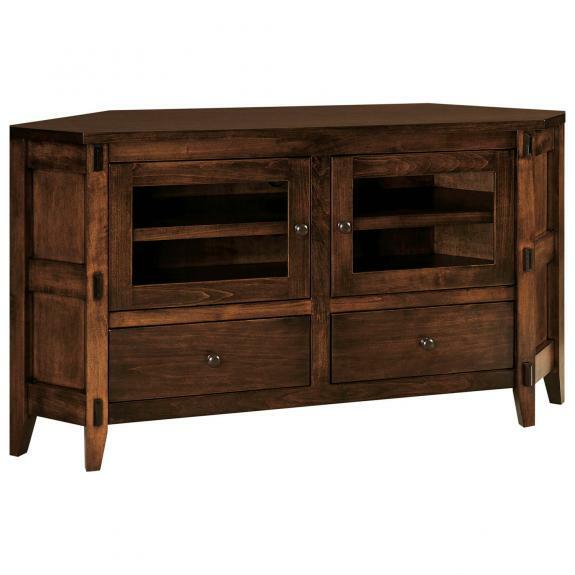 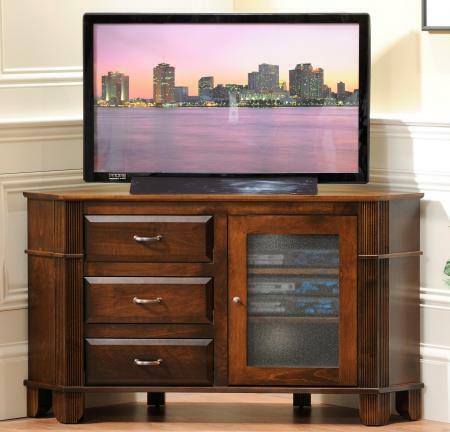 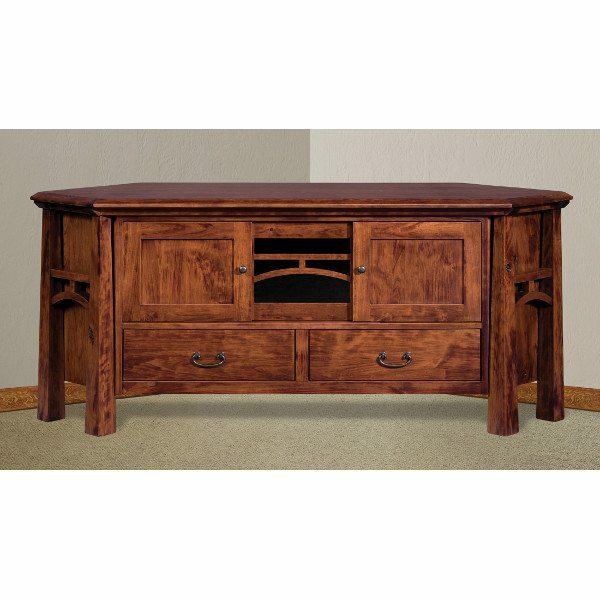 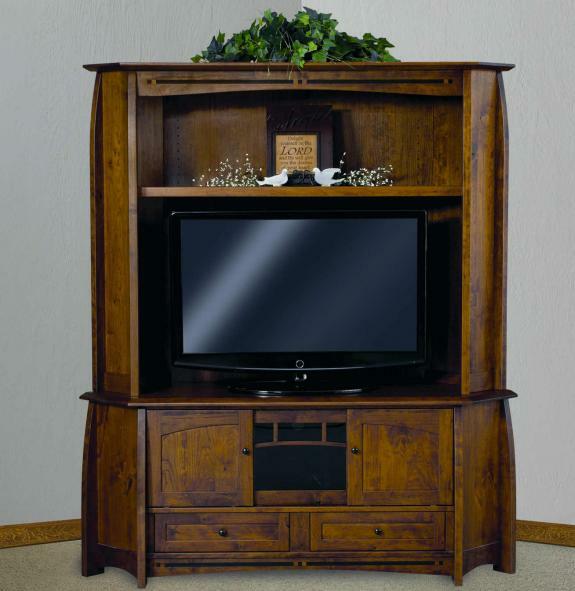 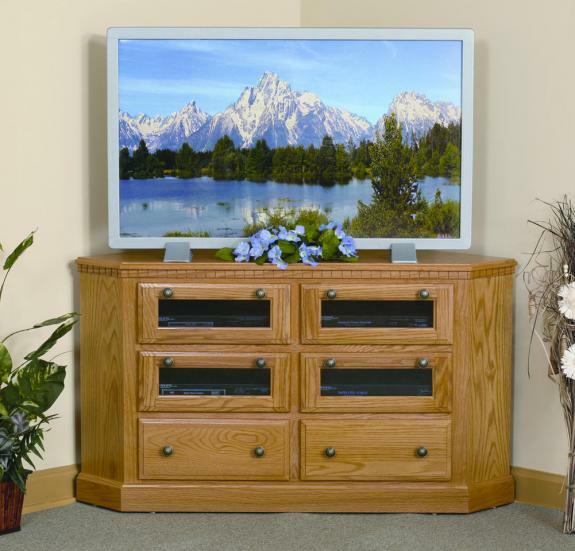 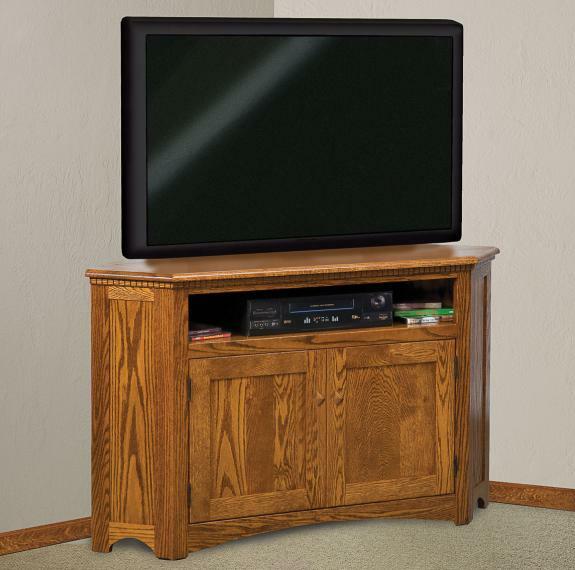 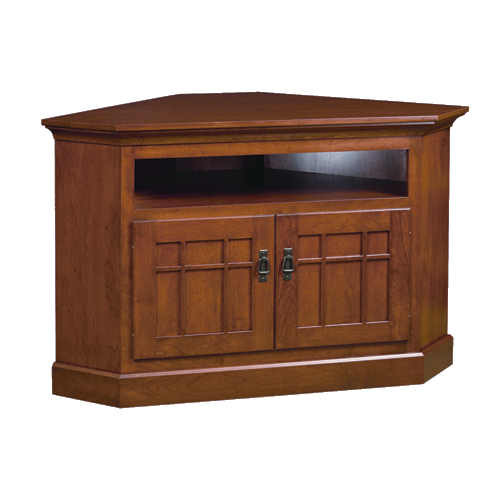 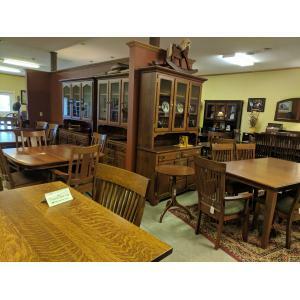 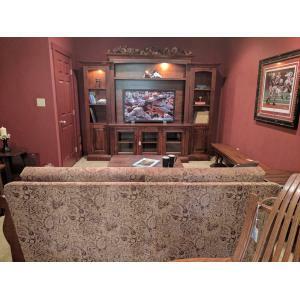 Solid wood corner tv stands and corner tv cabinets for your lcd or plasma flat screen tv. 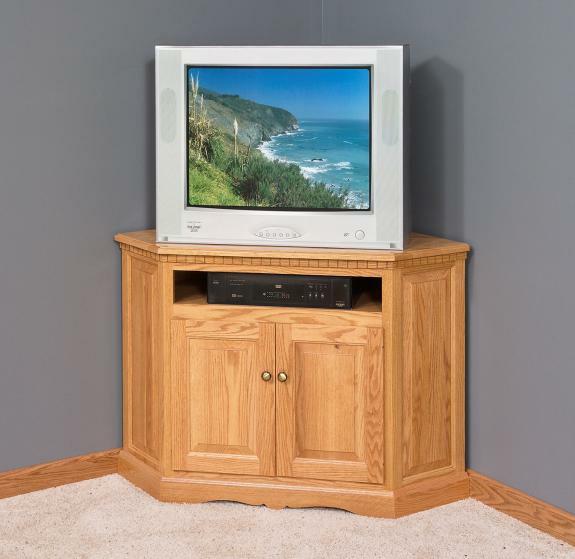 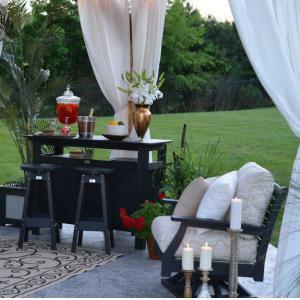 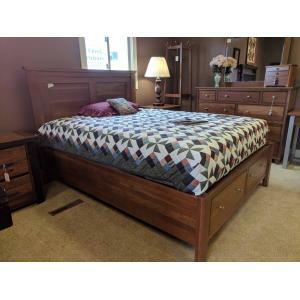 Choose the type of wood and stain to get the look you want. 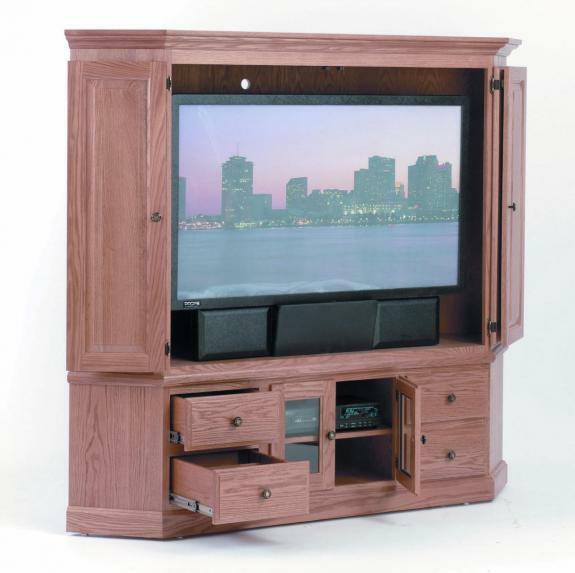 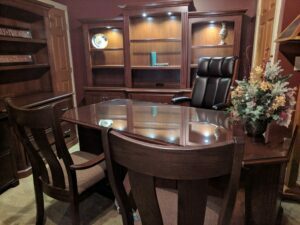 We can also build custom corner tv stands and cabinets.